We'll customize a program just for you! 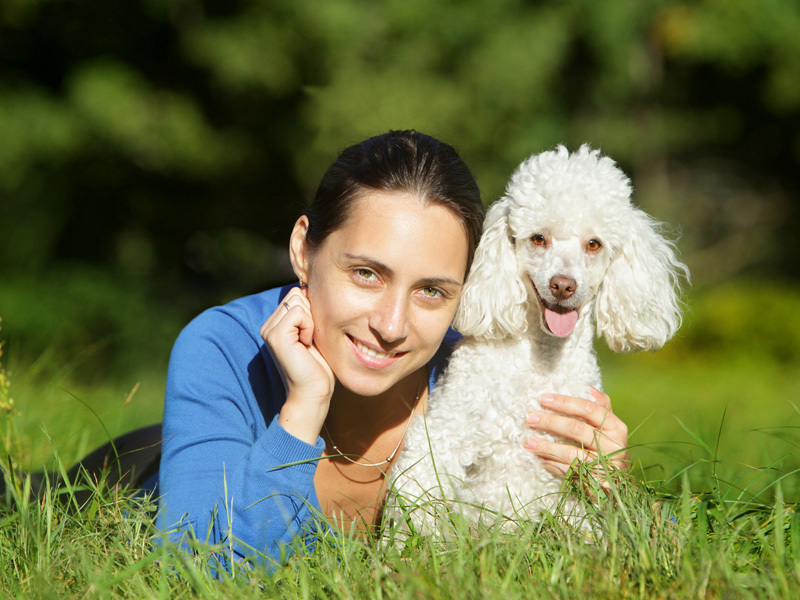 You and your dog will receive at-home, personalized, one-on-one training from one of our highly skilled trainers. Call today and let us customize a program just for you! A solid foundation for training, good communication, and proper socialization are key ingredients for a happy puppy. Don't miss this narrow window of time to shape your puppy's behavior for the rest of his/her life! ...and have tons of fun at the same time! 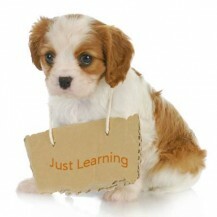 Private Puppy In-home or Board and Train programs (8-14 weeks old). When I founded Best Friend's Dog Training in 1999, I started with the belief that anyone who is willing to invest in training deserves the best, most personalized training available. Over the past 11 years, Best Friend's has adapted and changed the way we train to keep our dog trainers up to date with the best training methods available. We are not interested in the latest fads, toys, or TV Dog Trainers. 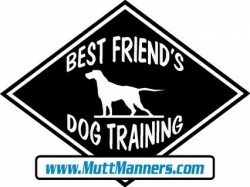 We look only for highly reliable, fast, training methods that people can learn.In fact, Best Friend's Dog Training is the ONLY New York company of Dog Trainers to offer, and require their trainers to understand, train and teach ALL major methods of training including clicker training, leash based training, and modern remote collar training. If you need to be enrolled in a School for Professional Dog Trainers or have a PhD in Psychology to make something work, it's useless to you and never makes our program. 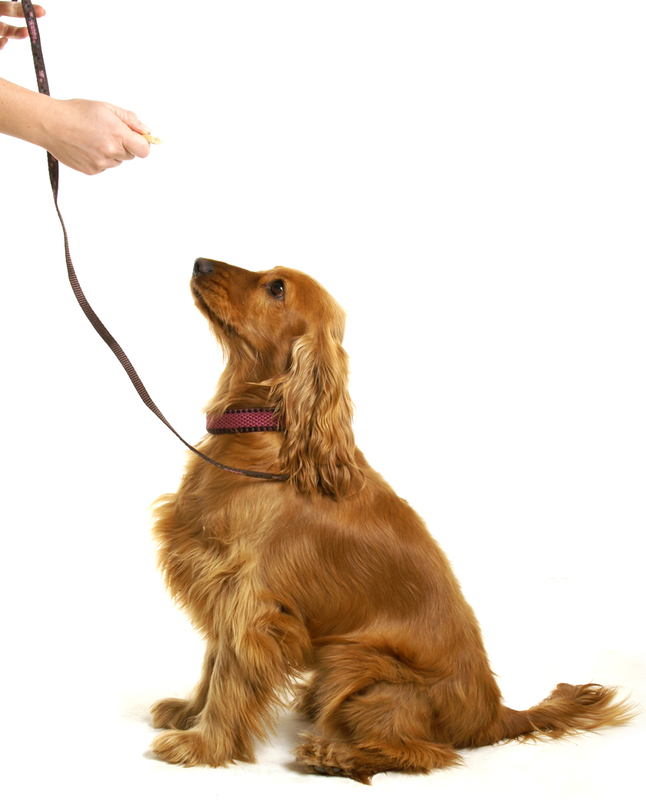 Since our company has grown,we also have the unique distinction of having trained most of the trainers offering off leash, or lifetime obedience programs in our area. We often get referrals from other professional trainers for difficult dogs, or unusual cases. 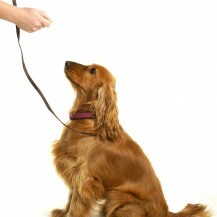 We have found through the past 16 years, that dog training with multiple methods isn't enough. There must be a team of trainers available to help you and your family when you need it. Best Friend's is the only company that can say "Our team of trainers is here for you." 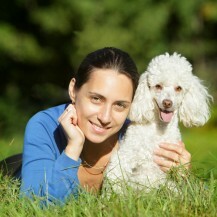 We want to make sure you have a happy, well mannered dog no matter where you are visiting or where you live. If you are by the quiet woods and waters of northern NY, the crowded streets and parks of Manhattan, or the busy lifestyle of suburban Long Island and Westchester, we have a program for you. If you don't see what you are looking for, call or email and ask for it. We'll try to find a solution. Our programs do not stop at obedience training, it promotes greater understanding, health, safety and socialization of your dog. Any worries about taking a walk in a crowded public place, or running out of an open door will become a thing of the past. You can go on vacation, walk on the beach, or visit a busy street fair with your dog, off leash. Our dedication to our customers can be seen before you ever invest in training. Please consider this your personal invitation to watch any of our weekly group classes, meet our trainers, our clients, and our clients dogs. After you have watched us, whether you choose Private Lessons in your home, or the Board and Train (some call it Train & Stay), I believe you will see dogs that meet or surpass your expectations. I'm telling you this because I don't want you to think we're like any other dog trainers. Not only does our program surpass any other dog training program around, but our clients are welcome and encouraged to train with us for the lifetime of their dog. If you keep coming, we'll keep teaching. At no additional cost!! Our "Lifetime" clients are also invited to our annual picnics and parties for dogs, as well as receiving a discount on boarding. 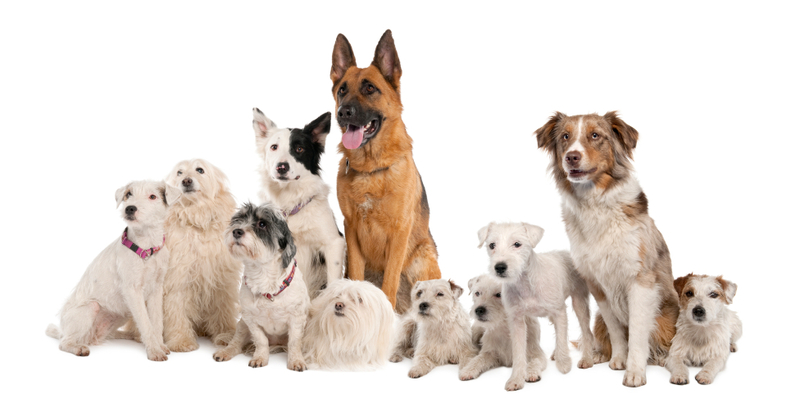 Over the years, we have helped thousands of people with their family pets, therapy dogs, hunting dogs, personal protection dogs, police dogs, narcotics detection dogs, and service dogs for people with special needs. If you have any questions, please watch our training videos, feel free to call, send an e-mail, or stop by a group class. The training staff and I look forward to meeting you. 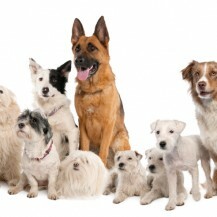 Ask about our "One Price for the Life of Your Dog" packages.